Sydney is one of the most ethnically diverse and culturally vibrant cities in the world. With so much to see and do, the best way to absorb Sydney’s true culture is with a local Sydney Walks tour guide. 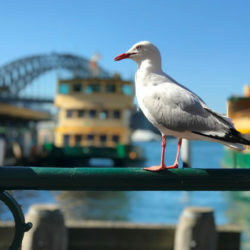 Whether it’s an introduction to learn about Sydney and Australia, or you live here and want a truly memorable day out for your overseas visitors, we can tailor a walk, an experience or adventure in Sydney to remember. Send us an email with your ideas, destinations or requirements and let us do our very best to help you enjoy Sydney in your own special way. I would really like to….